Each winner can add this picture above to their blog and link back here, should they wish to. That’s all there is to do. 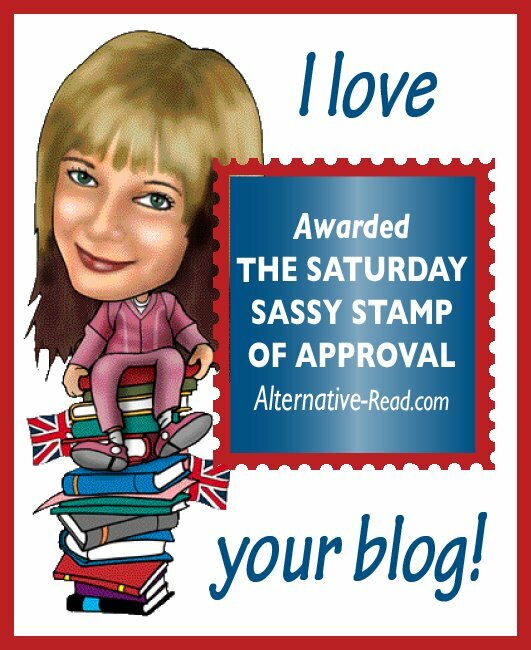 If you receive this award and would like to forward it on to other bloggers you feel deserve the award, that’s fine by me, but there is absolutely no pressure to do so. MizB17 @ Should be Reading! Check out this and her other blogs. THANKS for your kind words Eleni! Next Entry BLOG CHALLENGE: 31 Days to Building a Better Blog Bloggiesta! Ole!